Athens is honored to be named as part of the culture and music scene of Georgia that landed the state on National Geographic Traveler&apos;s list of Best Trips for 2017. Georgia is one of only three U.S. locations mentioned on this year&apos;s list. 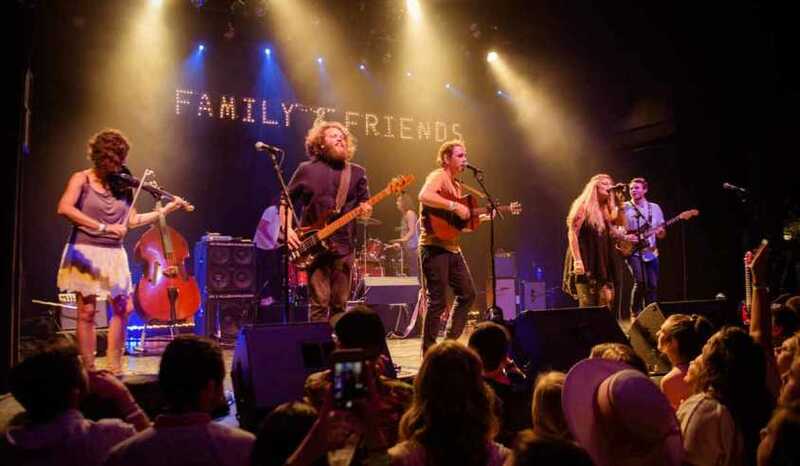 The National Geographic Traveler profile puts the spotlight on Georgia’s rich music scene, including music festivals such as AthFest. With more than 8.5 million readers, National Geographic Traveler has the largest audience of any travel magazine in its category. The highly coveted annual list released today will be featured in the December 2016/January 2017 issue of the magazine, available on newsstands nationwide starting November 29, and online now. We hope you&apos;re inspired to plan your Athens, Georgia getaway today! Stop for lunch at a spot with music history like Weaver D&apos;s (Automatic for the People, y&apos;all!) or The Grit, which is a popular vegetarian hangout for musicians. Party all night at world-renowned live music venues like the 40-Watt and the Georgia Theatre. View our complete Bands and Brews Itinerary.